Ph.D (Sep. 1996) Electrical and Computer Engineering, Georgia Institute of Technology, Atlanta, Georgia, USA. M.S. (Feb. 1987) Electronics Engineering, Hanyang University, Seoul, Korea. B.S. (Feb. 1985) Electronics Engineering, Hanyang University, Seoul, Korea. 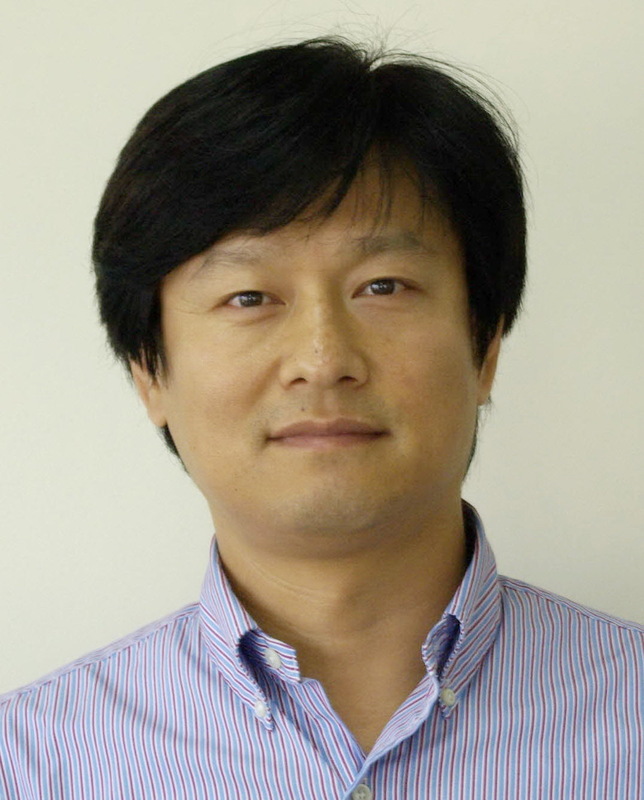 Professor / Associate Professor / Assistant Professor (Aug. 1998 - present), Department of Computer Science and Engineering, POSTECH, Pohang, Korea. Visiting Professor (Feb. 2006 - Feb. 2007), Department of Electrical and Computer Engineering, University of Arizona, Tucson, Arizona, USA. Research Fellow (Feb. 1997 - Jul. 1998), Real-Time Computing Laboratory, Department of Electrical Engineering and Computer Science, The University of Michigan, Ann Arbor, Michigan, USA. Researcher (Sep. 1996 - Feb. 1997), Computer Systems Research Laboratory, School of Electrical and Computer Engineering, Georgia Institute of Technology, Atlanta, Georgia, USA. Research Assistant (Sep. 1993 - Sep. 1996), School of Electrical and Computer Engineering, Georgia Institute of Technology, Atlanta, Georgia, USA. Research Engineer (Mar. 1988 - Feb. 1990), Central Research Center, LG Electronics Inc., Seoul, Korea. Second Lieutenant (Aug. 1987 - Feb. 1988), Military service in Korean Army.